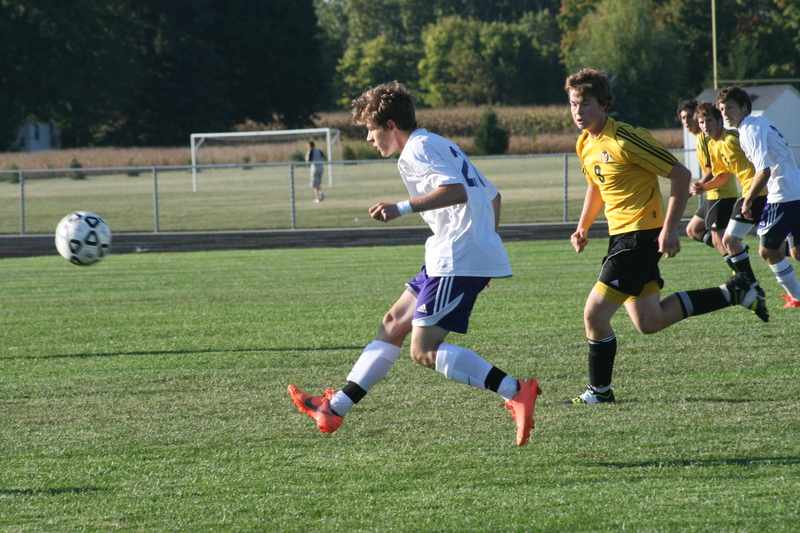 The Blissfield men’s varsity soccer team avenged an early season loss to Onsted with a 3-1 victory at home Monday. The win extends the Royals win streak to five games and keeps them a perfect 5-0 on their home field. Blissfield’s record is now 7-2-1 on the season. Blissfield heads to Manchester Thursday where it hopes to sweep the season series against the Dutchmen after defeating them 5-3 earlier this season. For the complete story, please see the Oct. 2, 2013, edition of The Advance.